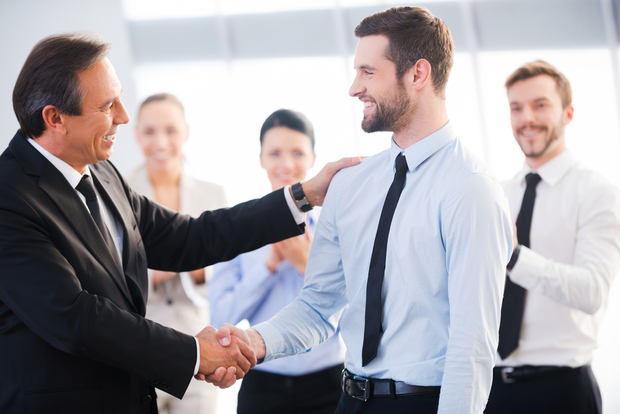 How to Become Your Boss’s Favorite? A lot can be done when you remain in your boss’s good books. The opportunities may double and certain privileges just come to you very easily. However, paving the way to the top of your boss’s favorite list is not that easy a task. You need to work to earn it. Being likable is something that makes you more employable these days. Yes, skills and expertise are definitely important; however, if in addition you can project yourself as someone who is liked by coworkers and bosses, success is definitely not very far. So, how do you become your boss’s first choice? Well, it involves certain strategies and of course considerable time. Therefore, to aide you with some quick tips that yield results, here are certain suggestions of becoming your boss’s favorite. Every boss will not have the same key to unlock. Some prefer diligent workers while others prefer multitasking employees. Punctuality is also a very essential trait many employers look for. They may overlook skills if they find employees being unpunctual. So, striving to be your boss’s favorite, you first need to know his/her choice. Once you know this, you will have an idea of what can impress your boss. Then, working towards the target will not be very difficult. 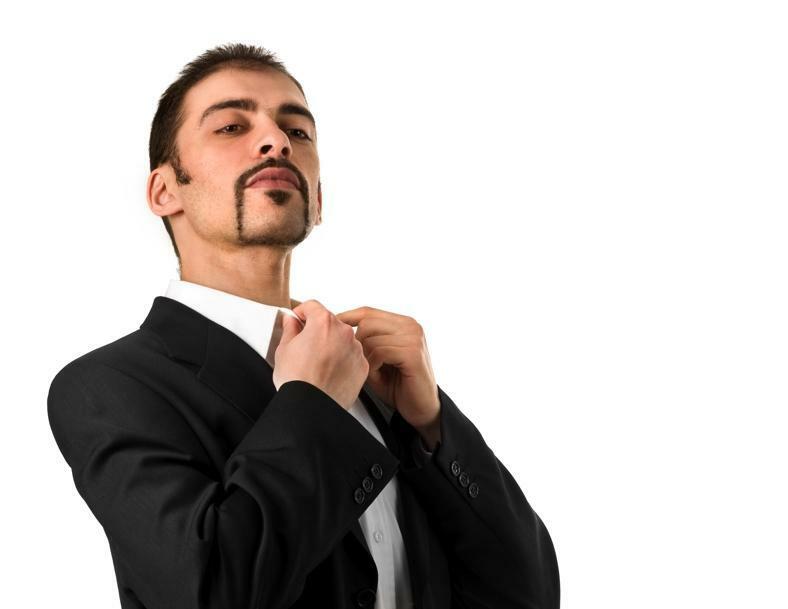 Implement desirable traits within you and showcase the same before your boss. 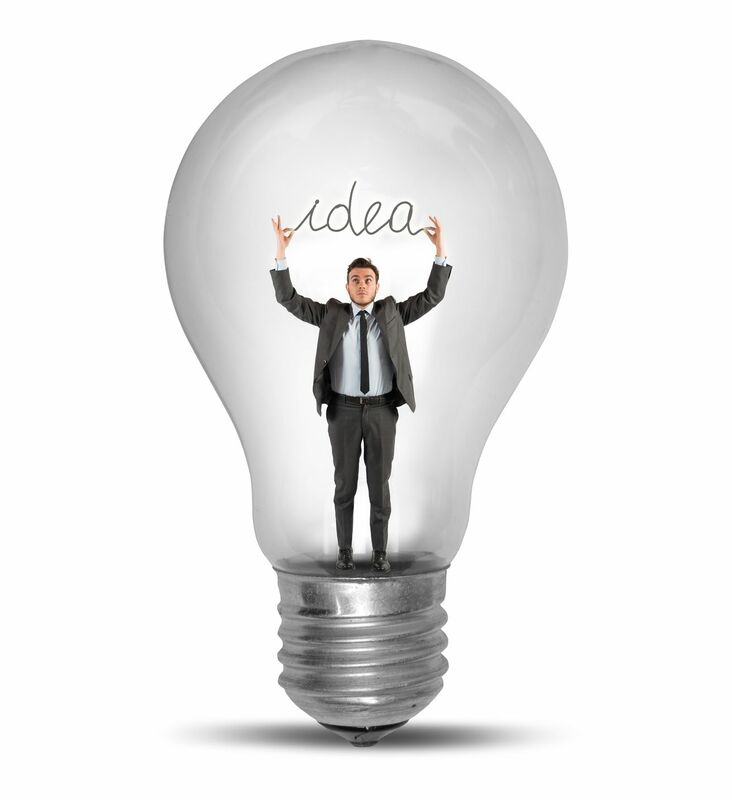 Entrepreneurs are now seeking creative ideas for their business. A person who can bring about innovative and effective ideas is likely to be considered as an asset to the entire organization and not only be the boss’s favorite. Therefore, keep learning and expanding your knowledge so that you can come up with fresh and creative ideas. Present them before your bosses and request for their reviews. If by any chance your ideas get implemented, there’s no limit to your professional success. However, make sure that the ideas are not irrelevant and undesired. In such cases, the consequences can be really bad. Ultimately, on the professional front, it is your work that speaks the loudest. So, in an attempt to be the favorite employee, efficiency at work needs to be your prime focus. Always aim at performing better than yesterday. Share ideas whenever feasible. Show interest in company’s all round development and not only your personal targets. Offer to help your boss or other team members. 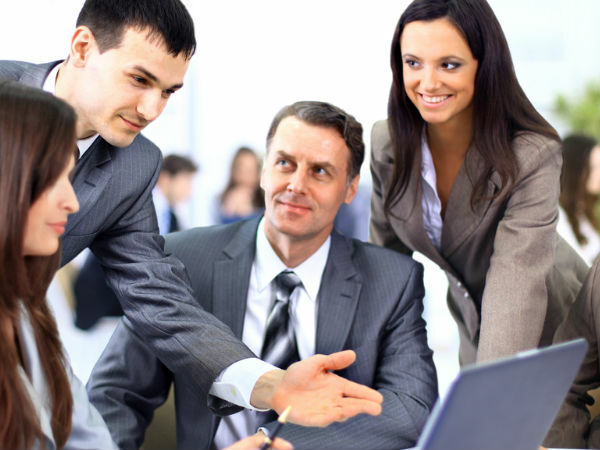 This projects you as someone who is dedicated towards company growth and welfare. It is very natural that your boss may sometime disagree with your work or may even reassign tasks, when you may feel that the piece of work is simply perfect. However, don’t make it too difficult for your boss to state facts against you. Learn to accept things that you don’t agree with. Take your boss’s criticism as an inspiration to grow and become better than what you are today. Many employees although fail here. 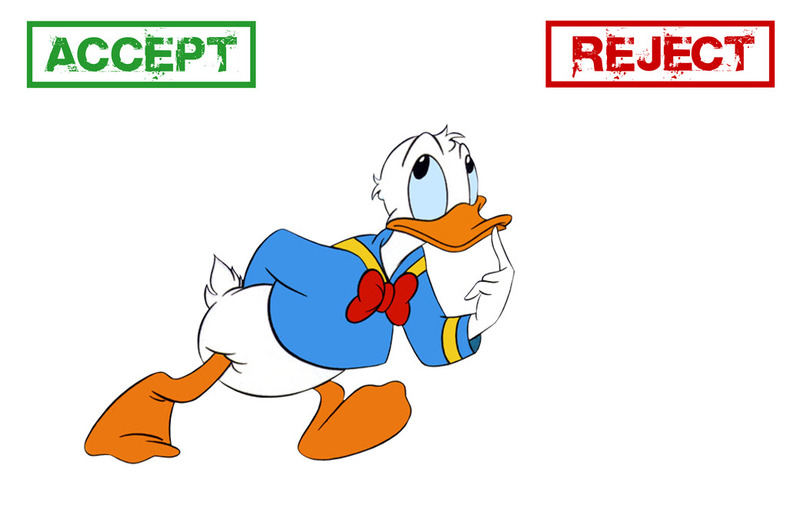 They make it too evident for their boss’s to notice that they are somehow not liking the rejections coming. In such a scenario, you will never be given opportunities of growth. Your boss will like to keep you in the same profile where you have been working so that there is lesser interference from his/her side. An employee who can learn to accept rejections positively and makes efforts to grow is definitely the boss’s favorite employee; despite some official falters you make. 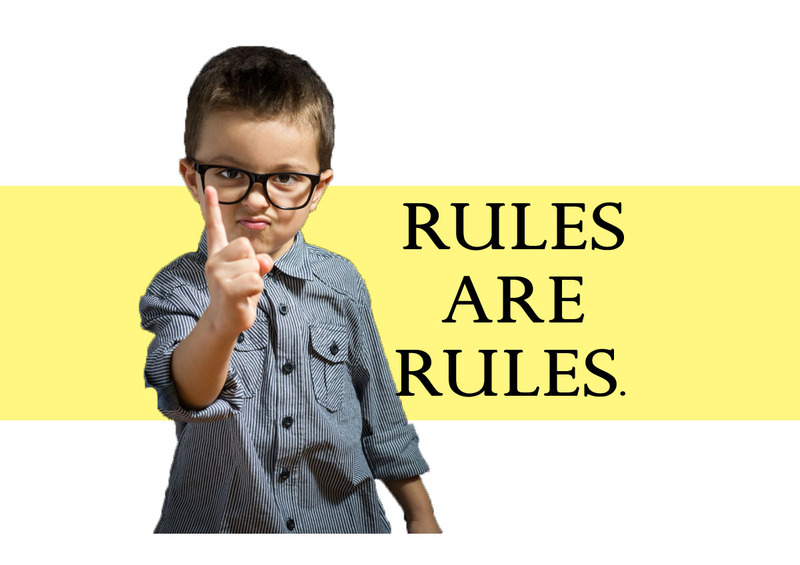 Every workplace has some predefined official rules for employees to follow. While it may be very tempting to simply over look a few of those; especially when your boss is nowhere around, it is not a very good idea. Extending lunch hours and coffee breaks is not something that your boss may ignore. You may think that you are done with the days work and that can earn you some luxuries; you are pretty wrong. At least not now when you are yet to become the apple of your boss’s eye. Therefore, always follow these small yet significant rules. This will help you build an impression before your boss. Once you are successful here, you may be excused for not following some of these rules later, when you become one of the most liked employees in the office. This is a very important personality trait every employer looks for while hiring. Professional life has number of ups and downs. A person who can manage both scenarios efficiently without loosing calm is always desired by employers. Some one who gets easily bogged down with failures is not capable of taking risks. And a business without associated risk is simply not possible. Therefore, to project yourself as some one who can handle downsides along with business profits is what brings you closer to your boss’s list of favorites. And in addition, if you can troubleshoot problems easily, you definitely have achieved your target. These were the six essential tips that can make you your boss’s favorite employee. Once you top the list, career progression and growth becomes a regular affair. Opportunities just come flowing to you and you just need to make the right move. This was all about becoming your boss’s favorite. Hope you found this article useful and relevant to your search.